360-degree video experts at Blend Media have created an editing tool for all brands and agencies to use, so you can create your own 360-degree videos and narratives for clients without the need of a third party. Blend Media creates 360-degree video (shot in 4K as a minimum), as well as virtual realty and augmented reality for clients such as Google, UNILAD, Volvo and Framestore – and now it's wanting to make it accessible for everyone, opening up its own extensive library of 360-degree footage to use in your own final videos. The company’s new tool – 360 stories – (in beta), allows anyone to create, edit and publish 360-videos online. It costs £30 per month or £300 per month for the pro version. You can also choose a fully customised package with a price dependant on requirements. Brands who are already trialling the software include NBC Universal, Oath, The BBC and Universal Music. As we become numb to the amount of video we consume each day, it’s becoming harder for brands to stand out. While ‘immersive technology’ have been the buzzwords of 2017, HD VR and AR is still rather pricey and inaccessible for most people. That’s why 360-degree videos are good idea. It is proven to be more effective than standard video, with 41 percent more interactions, 5 times a higher click-through rate, higher repeat views, 46 percent more full-length views and higher share rate, according to Google. Blend Media’s founder Damian Collier explains this further. 360-degree videos are being used by brands and news organisations frequently on Facebook and Twitter, which helps people to become familiar with the medium. 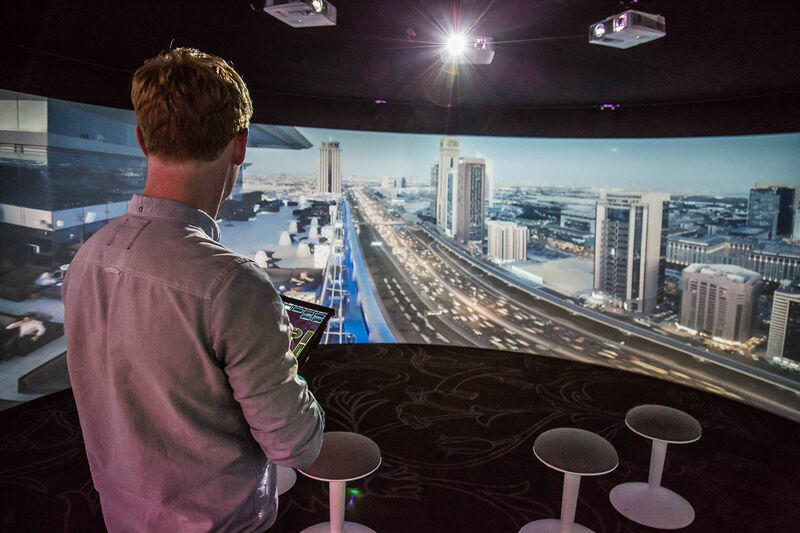 For more on immersive content, check out Found Studio's immersive storytelling and 360-degree video projection. Blend Media’s founder Damian Collier also shares his thoughts on why VR could be in danger of peaking too early. Using Blend Media’s 360 stories seems simple enough – choose a background of either pre-existing video from Blend Media’s library, or upload your own. Then drag-and-drop additional elements like images or logos, 2D videos and interactive hotspots such as text with clickable links. Publish the video online for both desktop and smartphone users with an embed code, so there’s no need to download an app or any extra software to play the video. You can also link all your stories together so it acts as an interactive story, or gameify your video, such as asking the viewer to looking around for a hidden image. Blend Media says creating a video using 360 stories can be done by anyone, you don’t have to be a coding or videographer expert. It says the whole process can be completed in the same time as it would to take to render a video in a traditional professional video editing package. 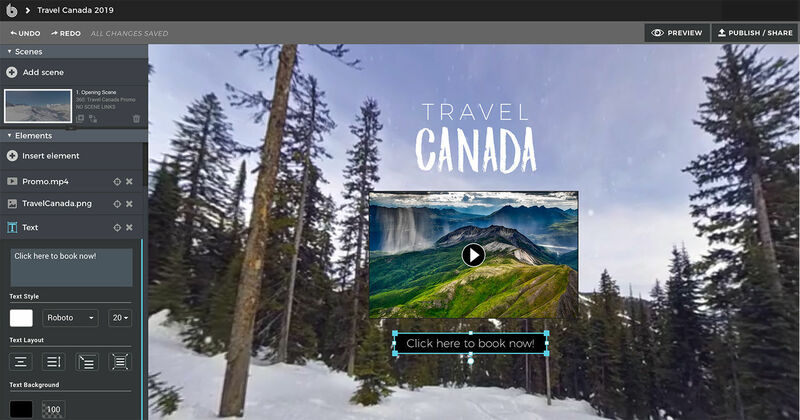 The 360 stories web editor allows text, logos and images to be edited in the same scene as the 360-degree video, so you can see how the finished video will look like. Select a 360-degree video file, either from Blend Media’s library of 7,000 professionally-created videos or any other 360-degree video content. Or select a custom coloured background and texture. Add text, images, brand logos or linear video anywhere in the scene. 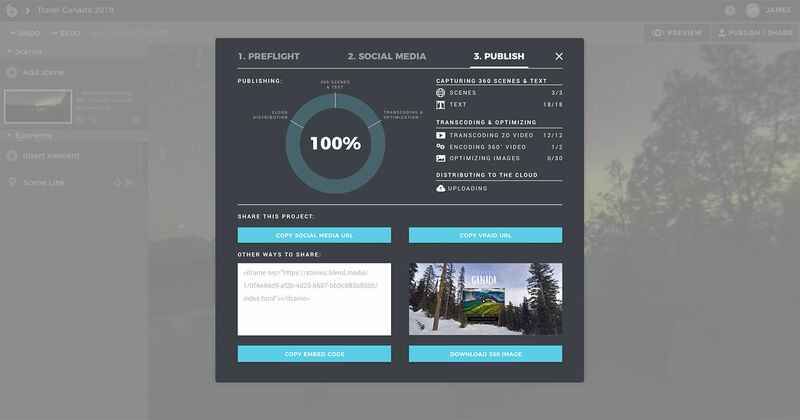 Each piece of content can be interactive by linking it to other websites or other 360 scenes. Add an audio track if needed. 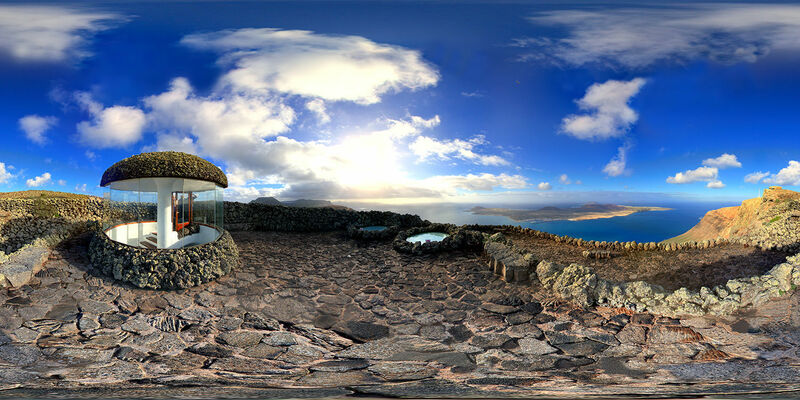 360 stories creates an embed code that can be used on any website or published to Twitter or Facebook. 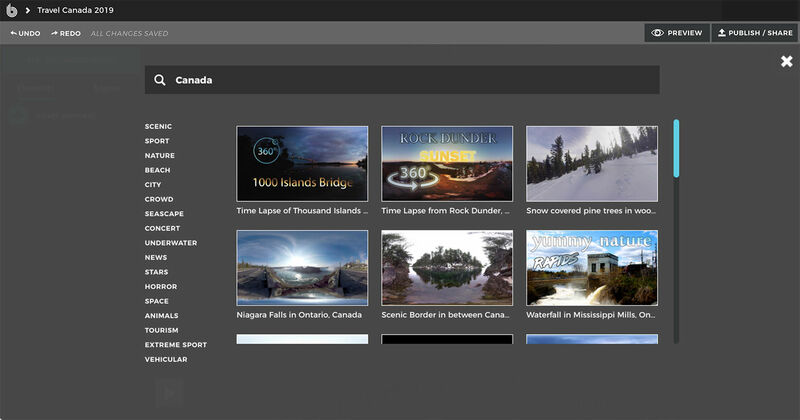 Blend Media offers three different 360 stories packages. reporting (standard video engagement metrics). Custom: Fully bespoke package with price dependent on requirements. See here for full information on packages.